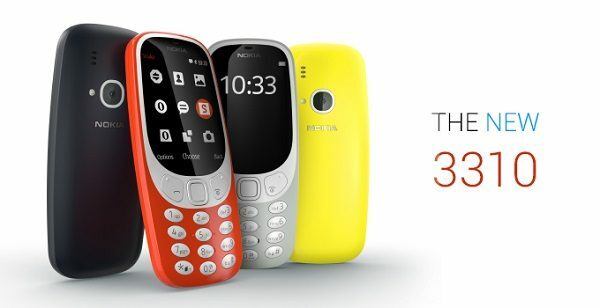 MWC (Mobile World Congress) 2017 has got to be the year that the Nokia 3310 makes a comeback. That brick like cellphone that was a blast from the past, a simpler time before apps that had crowd leaving Samsung’s booth and their Galaxy S8 and mobbing the Nokia booth to get a look at the Emperor’s new clothes. I say this as this is really taking it back to the 90’s. You can basically use it to make phone calls…you know, by using those things called phone numbers that come assigned with your phone. it can send and receive SMS……the thing that IM (Instant Messenger) replaced. It can take photos and videos with its 2 MP with a LED flash, nowhere near the quality of even the most basic smartphone such as the Alcatel One Touch Pixi 4. FM Radio is back…as long as there are FM Radio stations, as many are set to go DAB (Digital Audio Broadcast). At least it comes with s built in MP3 player so you can fill a microSD card with your music. Music is straight 3.5mm headphone jack or you can go wireless using Bluetooth 3.0. No apps, no social media and no GPS. But there is a bright side; it only costs US$52 and the battery puts out as decent 51 hours, basically two (2) whole days. It comes with a built in calendar, alarm clock and a weather alert, making this more a replacement for you alarm clock than your cellphone. Still, the voice notes and written notes along with the calculator will at least guarantee that this will be a favourite go-to device for journalists, as its innocent looks will make it possible to covertly interview people to get that scoop. Clearly the Nokia brand has hordes of loyal fans. 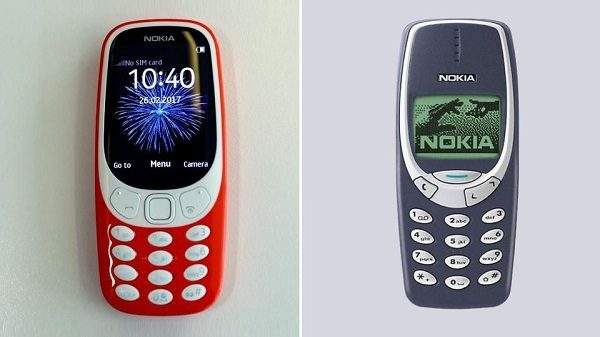 Nostalgia, curiosity, some je ne sais quoi has people oohing and awwing at the Nokia 3310. 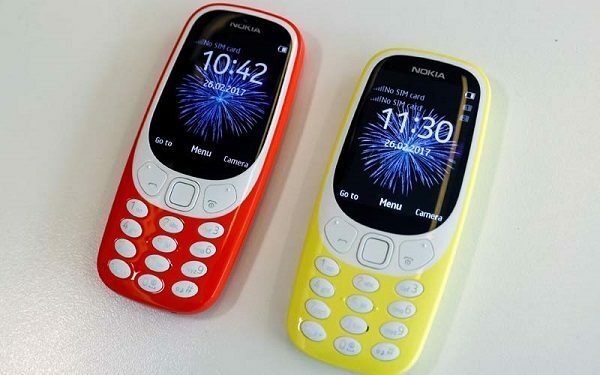 At US$52 for the new Nokia 3310, this handset will sell out the day it become available in the Summer of 2017.